In a planted aquarium, having the right slope on your substrate can mean a lot. In the past hobbyists would place their substrate on their tank base and make it pretty flat. This was kind of alright, but made creating an illusion of depth a lot harder than what it should be. 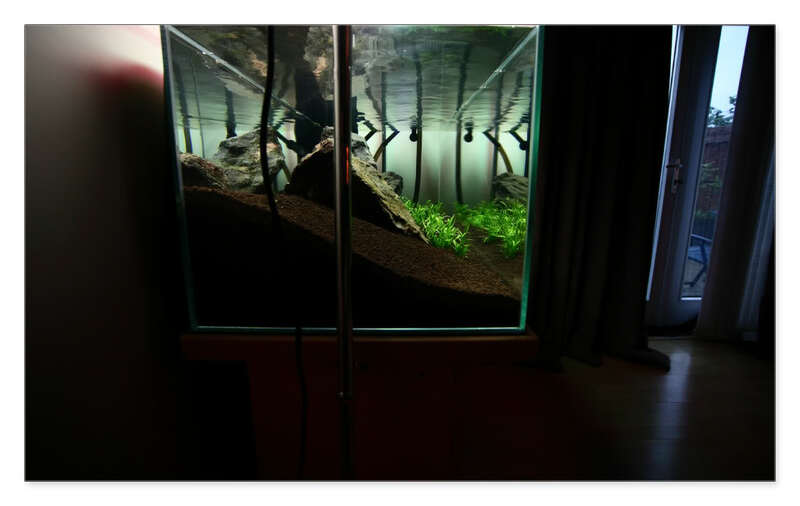 After studying a lot of the aquascapes which world leading aquascaper Takashi Amano produces, he slopes the substrates a lot. Some shockingly so especially in his larger tanks I have seen in excess of 8-9″ at the back and maybe 1″ at the front. So why exactly does he do this? The main reason is for scale and creating depth. In aquariums we are always working with limited space and whilst a lot of planted aquariums have good height to them, depth (front to back) is often limited and forgotten. 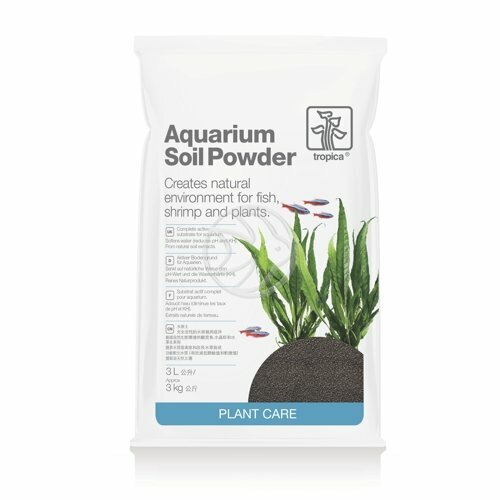 This is a real shame as depth makes a huge difference to an aquascape and makes things a lot easier when creating an aquascape. In the example picture below you can see how much substrate has been used – there’s probably about 7″ at the back and this needs to be accounted for when planning how much substrate you really need. Calculations are normally based on a 2-3″ depth all over so adding 7-8″ at the back requires considerably more. But you can already see even from the side angle, it makes placing rocks easier for starters (a lot more substrate to bed into) and it also allows you create that illusion of depth immediately. Not only that but planting stem plants in deep substrate is a piece of cake and there’s no chance of them uprooting. One thing worth mentioning when sloping substrates which contains shrimp – they have a tendency to move the substrate around as they clean it. Over time, the slope may flatten out so make sure you have a rake which allows you to move the substrate back to where it should be. Of course, if you have lots of plants in your tank and they root quickly, there shouldn’t be a problems. You can view our range of substrates by following this link.